The search for a missing 35-year-old Kamloops man has turned into a murder case. Cpl. Jodie Shelkie said in a news release today (Oct. 10, 2018) the Kamloops RCMP Serious Crime Unit is now investigating the case of Troy Gold as a homicide. Gold was last seen Oct. 1 and was reported missing soon after. Through investigation, the RCMP determined that Gold’s disappearance was suspicious and further investigation revealed that he had been murdered, Shelkie said. The Serious Crime Unit has investigated locations at both Lac du Bois and a home on Woodstock Place but the news release did not say if Gold’s body has been recovered. No arrests have been made but the RCMP have suspects. The investigation is progressing and future updates to the public will be available as information can be released, Shelkie said. Gold was convicted of manslaughter in 2004 in connection with the stabbing death of a man on a Penticton beach during the summer of 2001, according to a story in the Kelowna Daily Courier. Gold was also convicted in 2014 of robbing a Kelowna bank, and also faced other charges over the years. 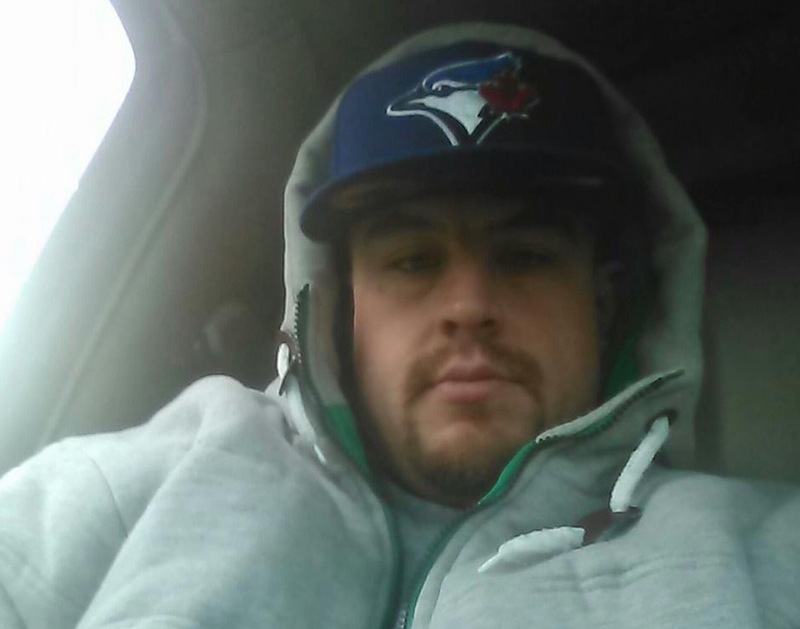 Kamloops RCMP are asking anyone who has information about the murder of Troy Gold to contact them at 250-828-3000. If you wish to remain anonymous, call Crime Stoppers at 1-800-222-8477.